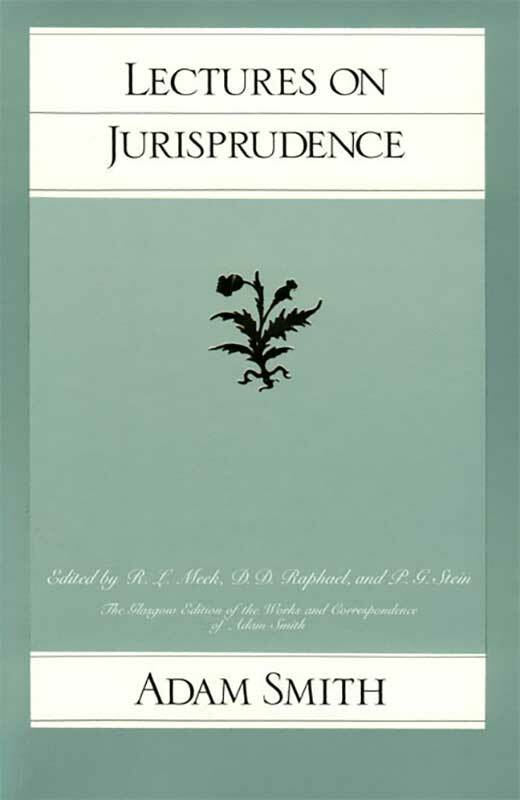 Building on his Theory of Moral Sentiments, Smith argues that the state must act as an impartial spectator, judging when an individual has been injured. The state must then design and apply civil and criminal laws to prevent further injuries and punish transgressors. Laws are also the means by which the state promotes public prosperity. Thus, regulations concerning trade, commerce, and production must be crafted so as to encourage rather than interfere with our productive capacities.